You’ll have to listen to the show to hear our top winner/s! We bring back last year’s Superb Owl i host Tom Nemitz, as well as guests Steve Gordon and Rob Maguire to recap the ads played during Sunday’s football game. Nicole Blauw also makes her first appearance on The Reflex Blue Show, and brings the knowledge that the rest of us lack on more topics than I care to speak of. 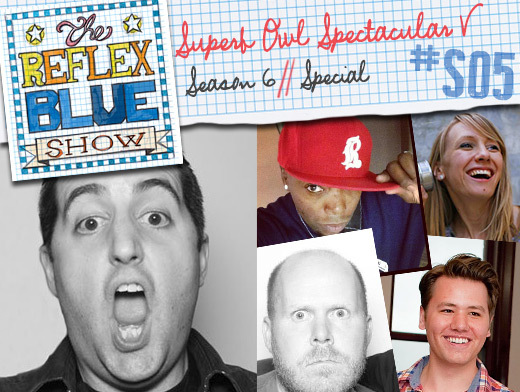 The Superb Owl Spectacular is probably the most fun we have recording a podcast each year – enjoy. 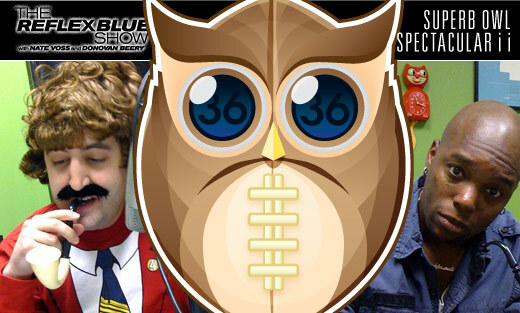 Download 36 Point Superb Owl Spectacular i i (43 meg) or click here to subscribe to The Reflex Blue Show from the iTunes Music Store.